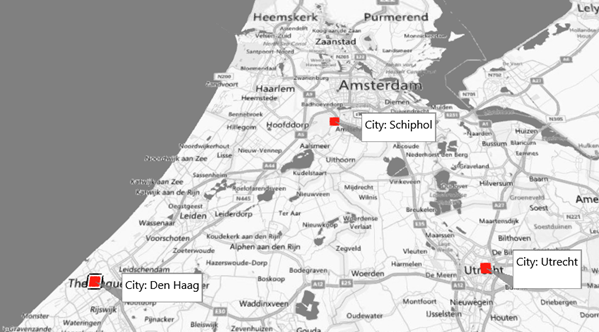 Normally I blog in English, but since this post is specifically about support Dutch postal codes in Power Map, this post will be in Dutch. 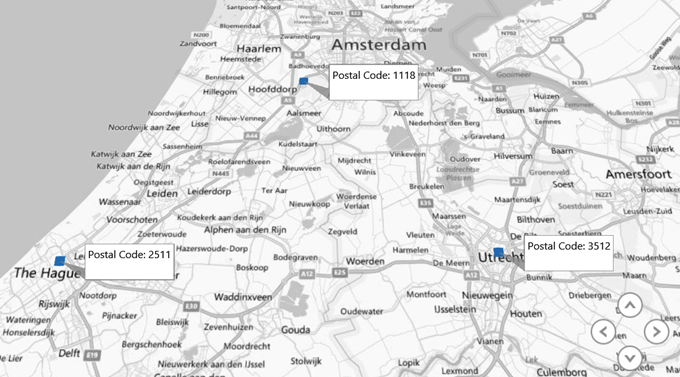 For those interested, the answer is: Dutch postal codes are supported in Power Map, but you need to use the first four digits and strip off the last two characters. 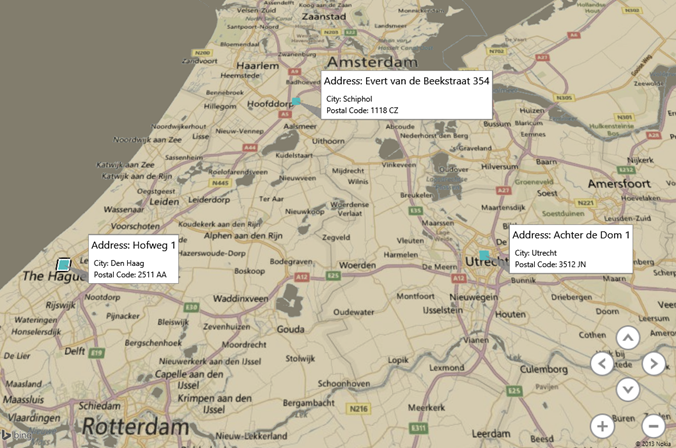 Better stil: use the address (if you have it). Dus: Nederlandse adressen werken prima.